Upcoming NCGR Philly Events Schedule: We hold regular meetings and workshops that are open to both members and the public. In addition, we host activities specifically designed for astrology professionals and people new to astrology. Check back often, because we frequently update the schedule. We also recommend that you sign up for our newsletter to stay current on our upcoming NCGR Philly events. The sign up form is located on right sidebar. Unless we state otherwise, all events are held at The Community Center at GIANT, 315 N. York Rd, Willow Grove, PA 19090. Our Sunday general meetings begin at 1:30 pm with doors open at 1:00. Then, we invite you to join us afterwards and keep the conversation going at one of Willow Grove’s local eateries. There is ample free parking. The meeting location is four blocks from the Willow Grove train station on SEPTA’s regional rail Warminster line. Pre-registration is recommended. Send your check made out to “NCGR” to our Treasurer, Olivia H Stoner, 2112 Walnut St., 2nd Fl, Philadelphia, PA 19103-4873. Our schedule of general meetings is below. Do you think asteroids named for classic legendary characters have no place in chart interpretation? Well, then, you’re mythtaken! 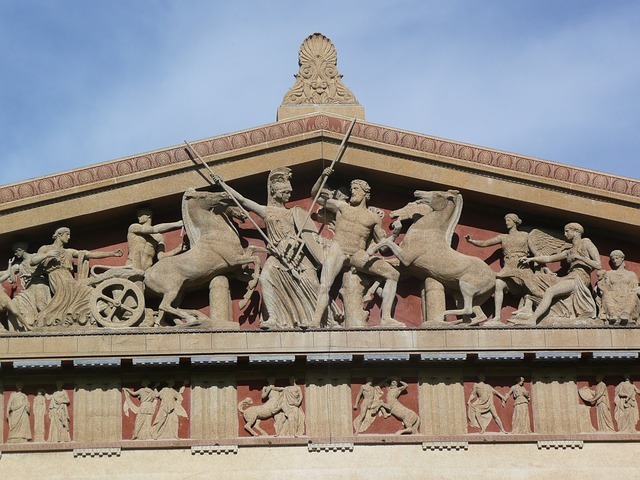 Join us as we delve into the Greek pantheon to flesh out the psychic dynamism of the chart. These plucky little powerhouses reveal as much and more about the specifics of our lives and the archetypes that guide us as any planetary energy can. From Achilles’ vulnerability to Arachne’s complexity, Eros’ passion, Icarus’ recklessness, Narcissus’ obsessive self-focus, and Nemesis’ vengefulness, Mythic-Named Asteroids provide answers to what makes us tick, what drives our biography, and makes the world turn. Bio: Alex Miller is a writer and astrologer with almost thirty years’ experience investigating so-called “minor bodies” in astrology, from far-flung Deep Space anomalies to our near neighbors in the Asteroid Belt. A past president of Philadelphia Astrological Society and currently Secretary for NCGR Philly, Alex is a frequent contributor to astrologic publications and the author of “The Black Hole Book”, which details these points in astrologic interpretation, and “Cat O’ Nine Tales”, a memoir of his decade in feline rescue work. 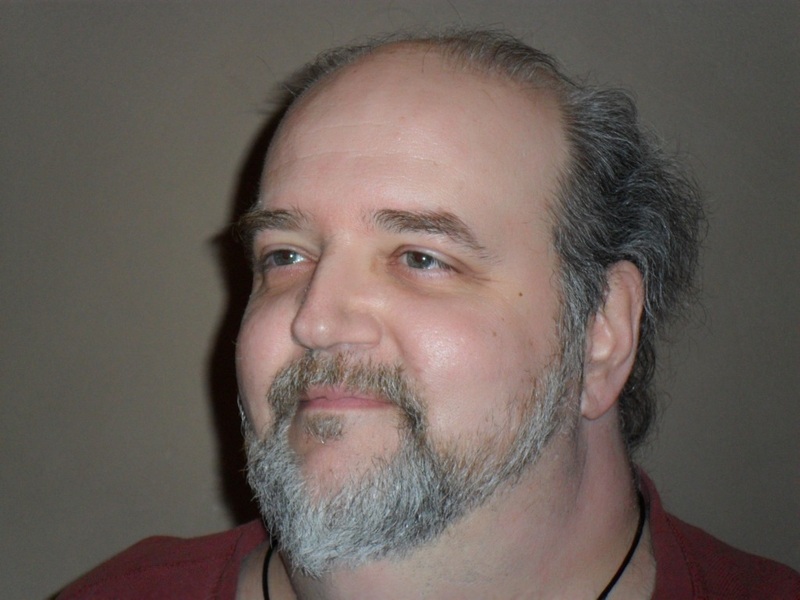 Alex’s current focus is on asteroids in current events and celebrity biographies, much of which can be found at his website, www.alexasteroidastrology.com.